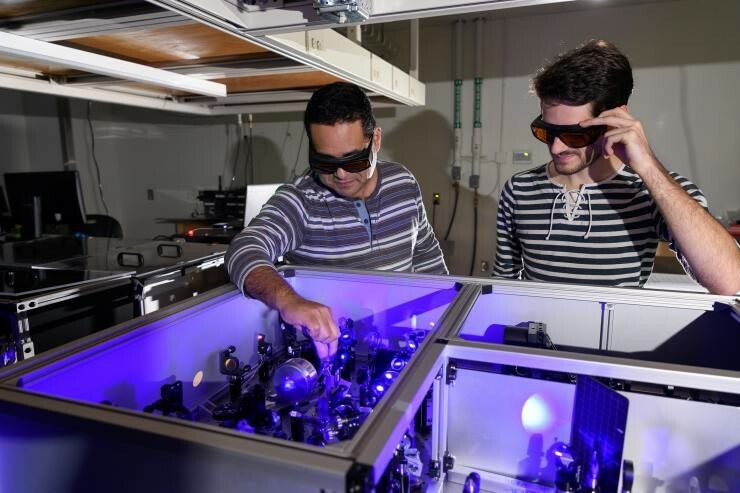 An international research team led by the Georgia Institute of Technology illustrates the potential of next-generation semiconducting materials in transforming lighting technology. . 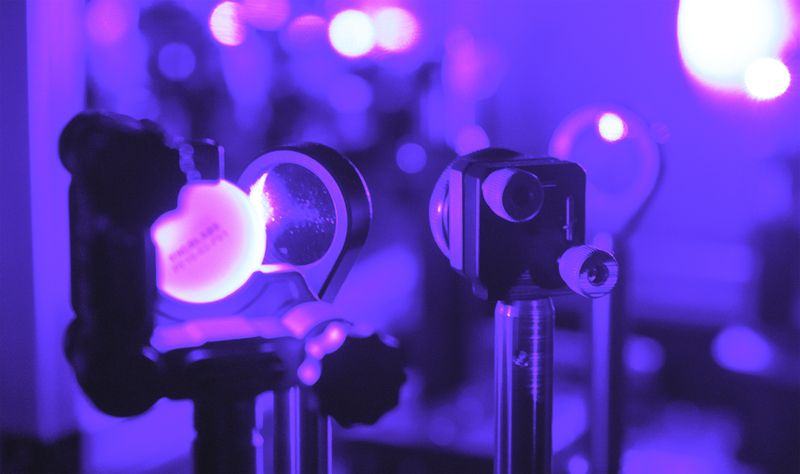 Researchers have found out that the quantum particles of the hybrid semiconductors could create desirable optoelectronic (light-electronic) properties. The particles moving through these new materials also engage the material itself in the quantum action. The researchers were able to measure patterns in the material caused by relating them to the emerging material’s quantum properties and to energy introduced into the material. These insights could help engineers work productively with the new class of semiconductors. The class of hybrid semiconductors the researchers examined is called halide organic-inorganic perovskite (HOIP), which combines a crystal lattice with a layer of innovatively flexing material. “One compelling advantage is that HOIPs are made using low temperatures and processed in solution,” said Carlos Silva, a professor in Georgia Tech’s School of Chemistry and Biochemistry.